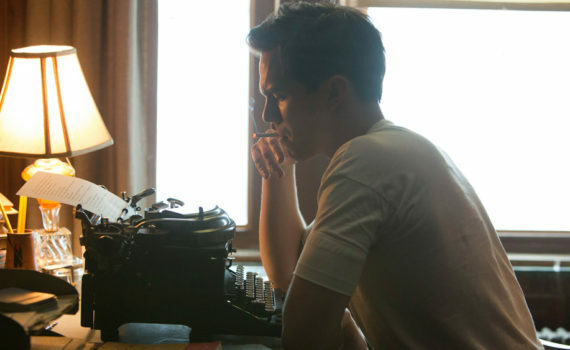 Hoult is a superstar, Spacey is a legend, these guys should be able to pair together to bring us the definitive Salinger story; so why do I feel so nervous? I’d like to chalk it up to a bad trailer, because this movie seems about as interesting & original as a burnt piece of toast. I really want to trust these guys, I really want to enjoy this film, I’m just very anxious about it.